You know what...you ladies are the bomb!!! I'm so shocked I can't stand it, I was nominated for two other awards. 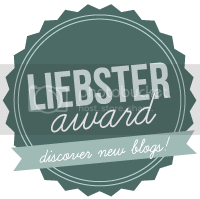 This is the lovely Laine Award given to me by such a sweetheart, Leslie over at Bravenezz! 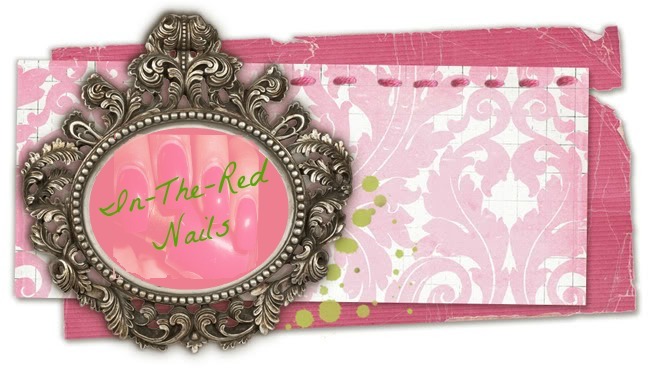 Check her out, she has something for everyone, nail polish, make-up, hair products, and inspiration!!! I really appreciate you Leslie!!! 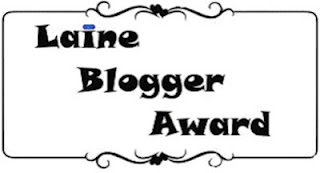 Award 5 more bloggers the Laine blogger award. What is your current beauty obsession? Which is one beauty item you wished you owned? Not sure if there's anything in particular, I would just like to try brands I haven't yet been able to, Zoya, Lime Crime, Butter London, etc. What is your favorite post to read or write about? I just love to see fun and creative stuff not matter what it is. 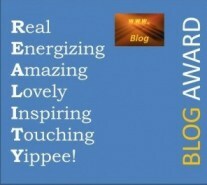 What inspired you to become a blogger? I wanted to document my journey learning how to do my own nail art. It's too expensive at the salons and their designs aren't that creative. Which nail polish are you wearing now? NYC Madison Avenue. It's a really pretty red polish. I just got it over the weekend. Hi In the ReD Nails!!!! Woooo hoooo ! There is no stopping you now girl! Thank you for the award and congrats on yours. Those are some nice red nails indeed! Thanks for being a friend, and supporter to me, you rock! I realy do appreciate you SO SO VERY MUCH! Hey hey hey!!! You are so very welcome Leslie!!! 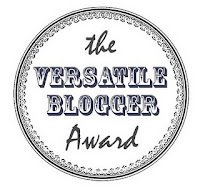 You are as versatile as they come! You do nails, hair, and beauty! You deserve it XOXO.